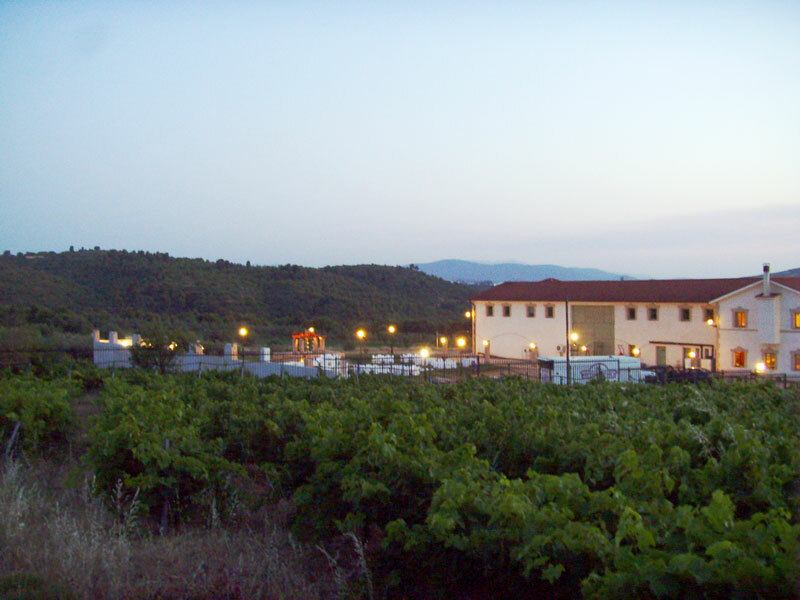 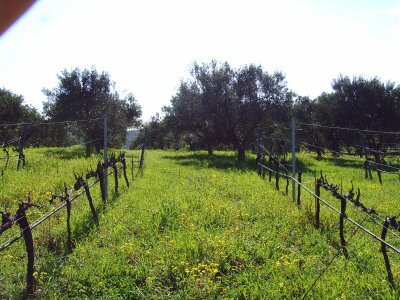 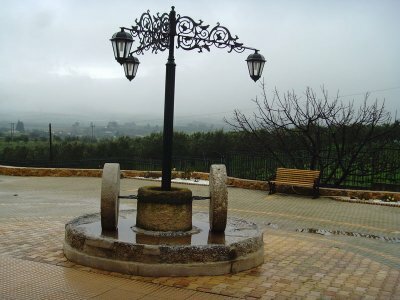 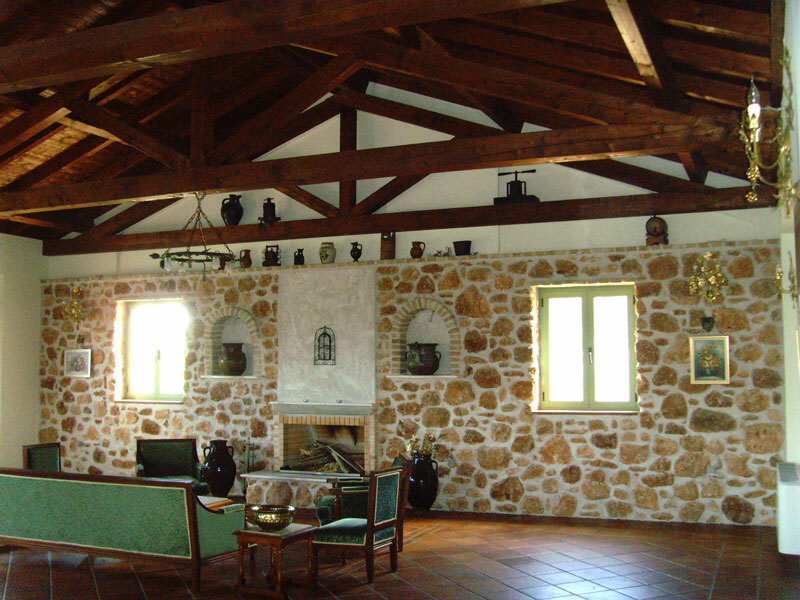 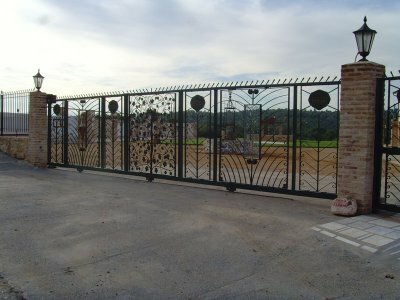 Phaedon, father of George Tzivani initially got involved with viniculture in 1960, creating the family’s the first biologically produced wines. 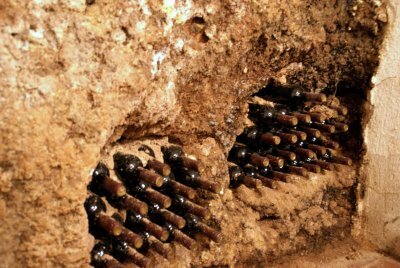 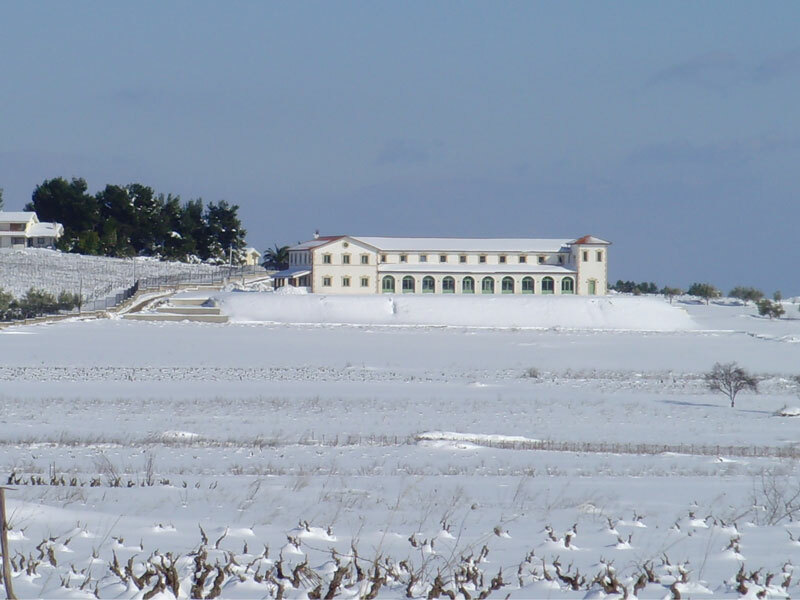 George, was the second generation continuer, and with the encouragement of his wife Chrissie, in 1982, started cultivating Greek and European varieties of vineyards in a 280 acre area, in Ristona Evoia, Arma Voiotia and other regions in Greece. 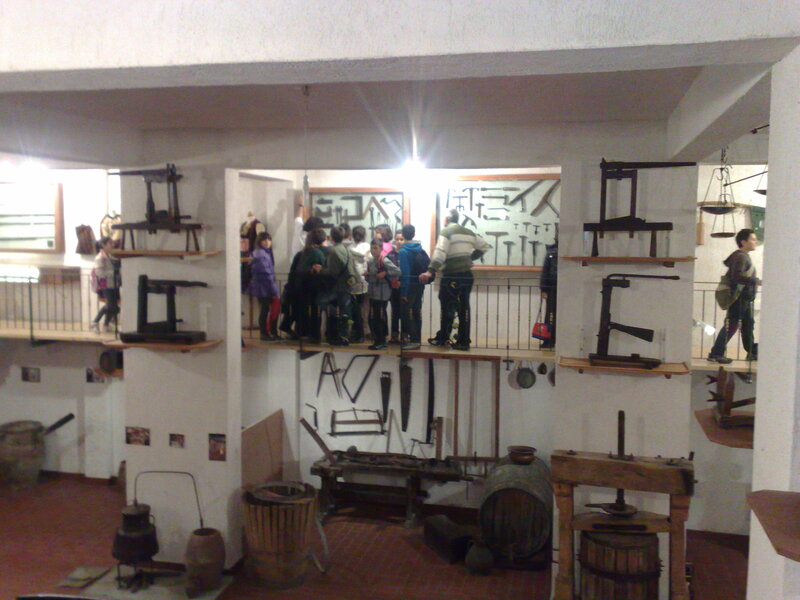 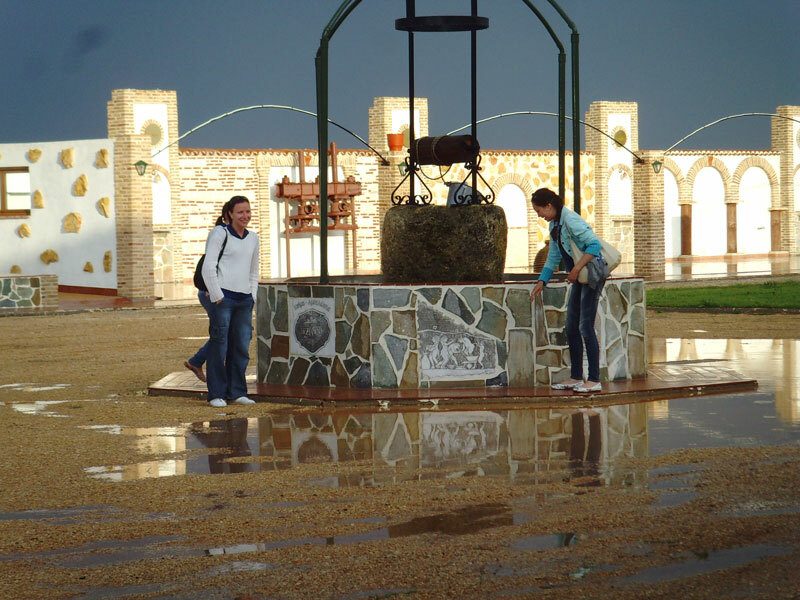 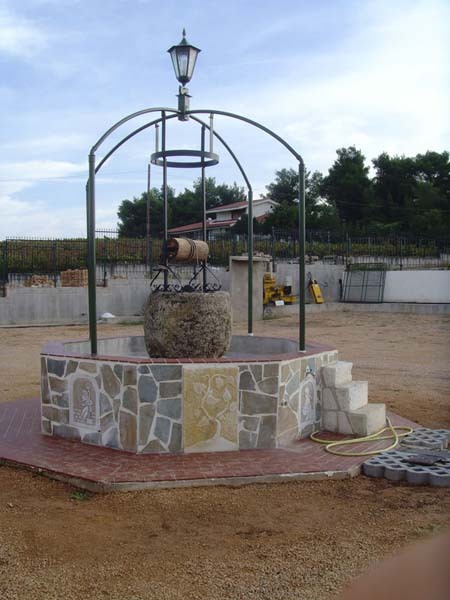 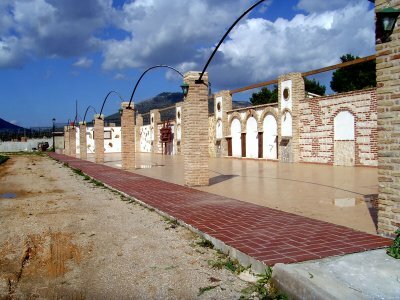 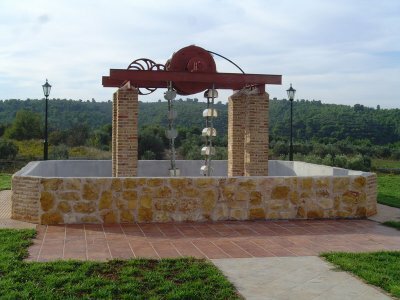 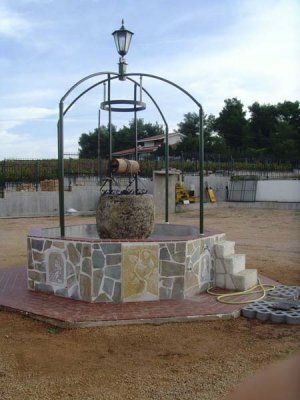 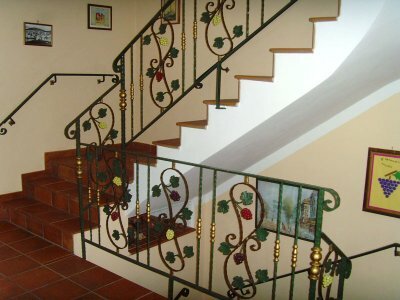 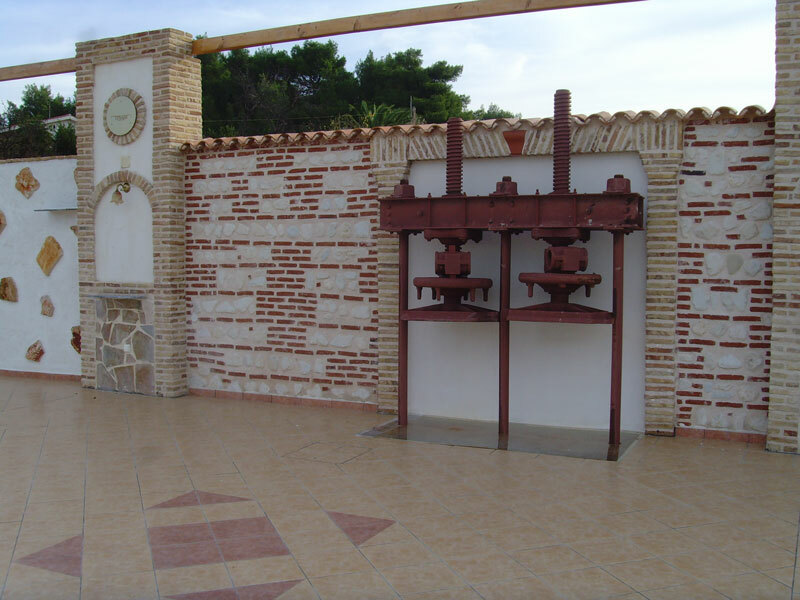 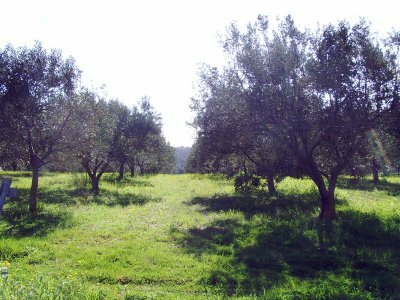 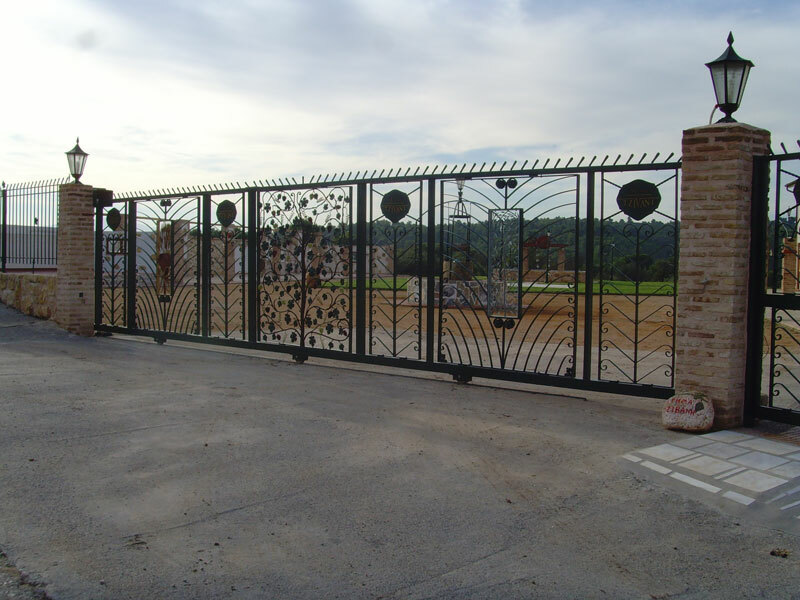 Moreover he occupied himself with the production of olive oil from the family’s privately owned olive groves in Ristona Evoia, Agio Nikolao and Ierapetra Crete and Pygro Helias. 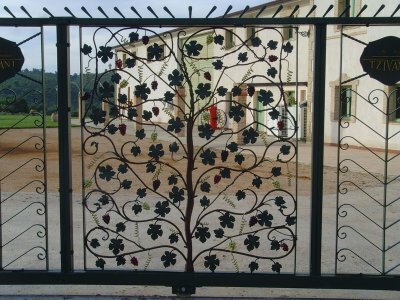 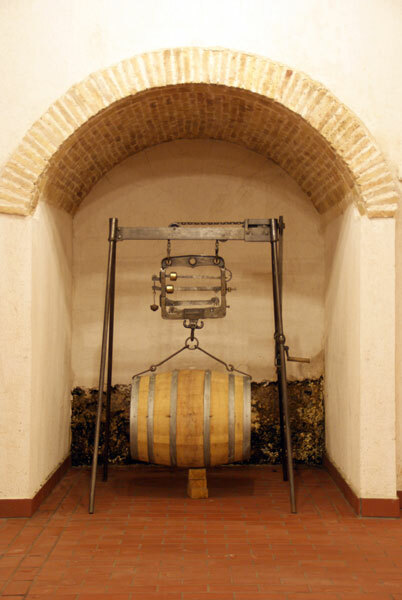 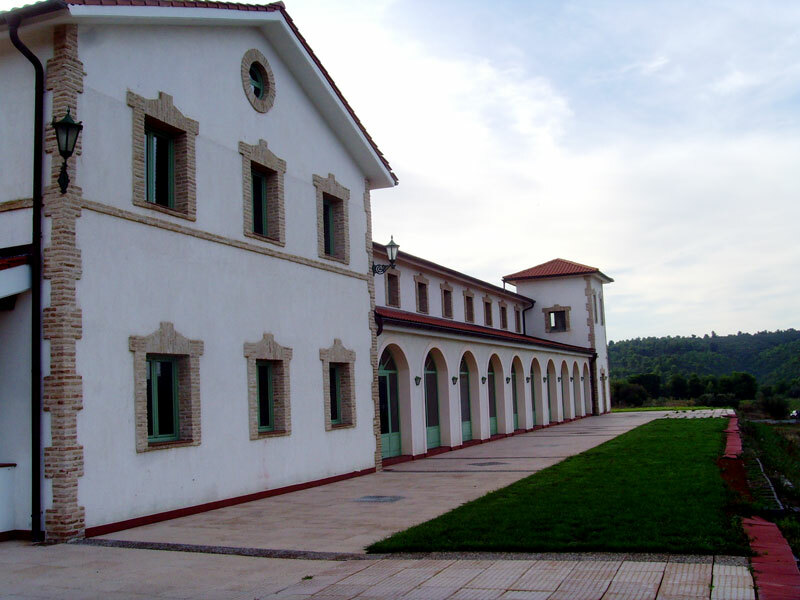 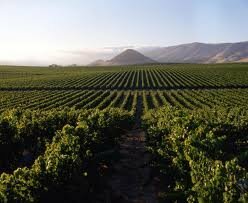 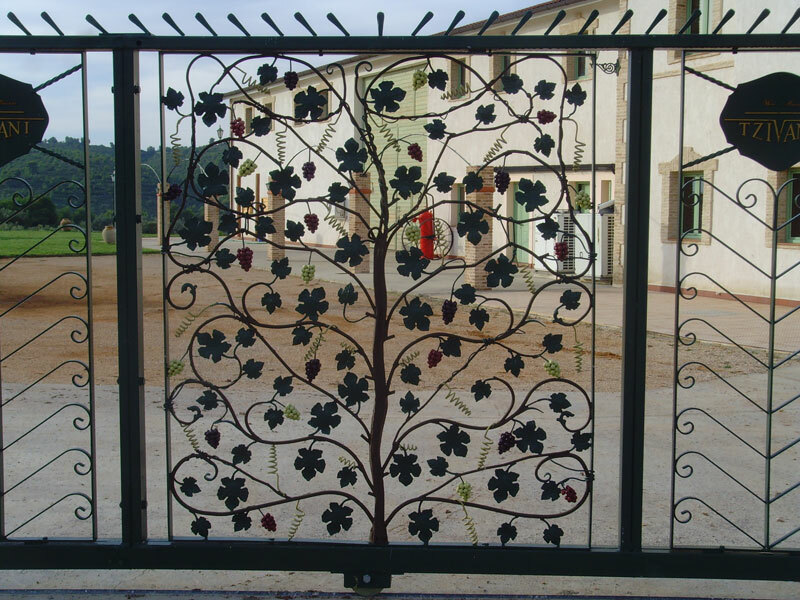 In order to enhance their knowhow, they travelled to all around the world, visiting biological vineyards and wineries, thus acquiring contemporary knowledge about global viniculture and winemaking. 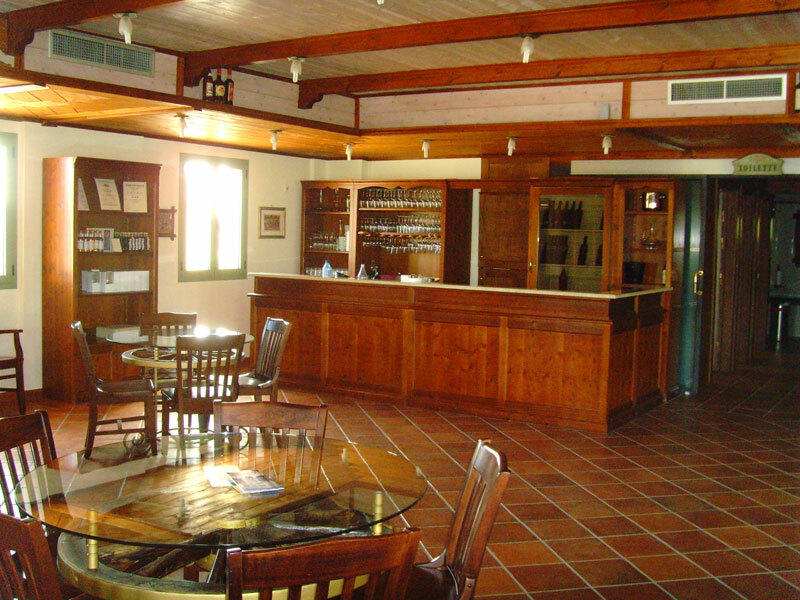 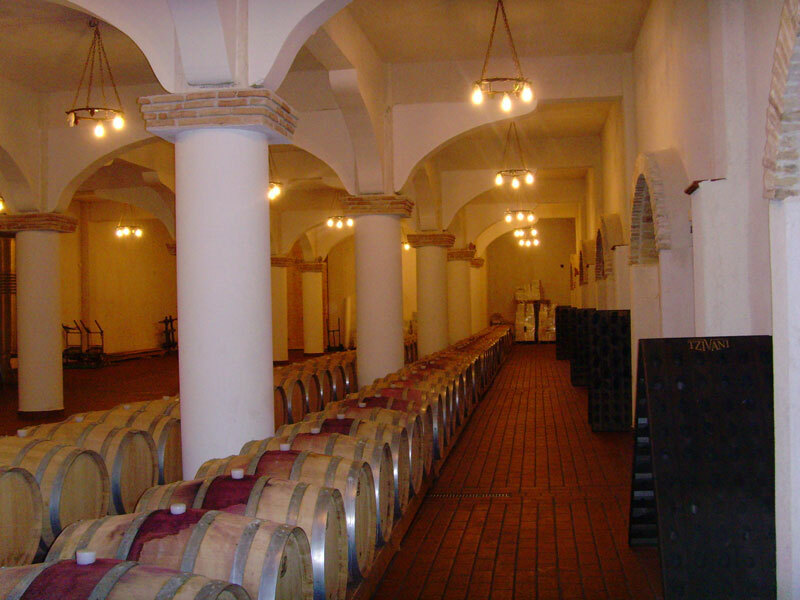 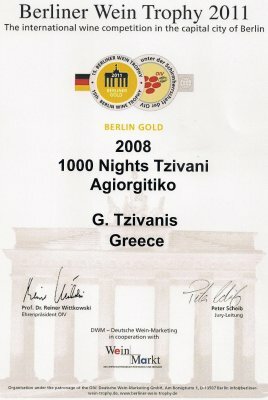 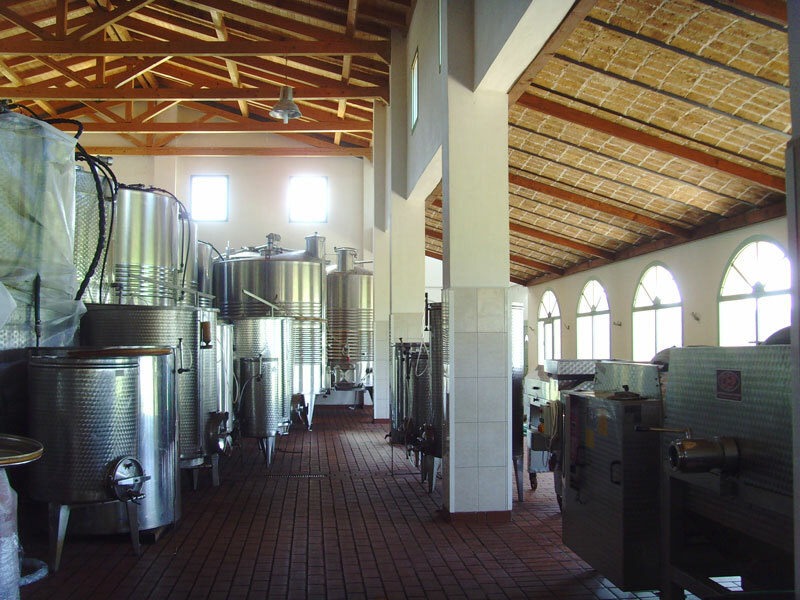 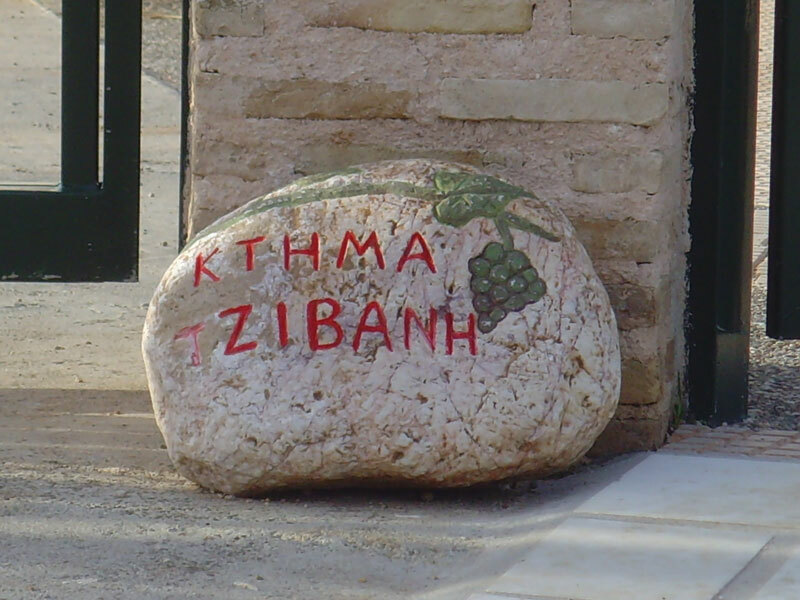 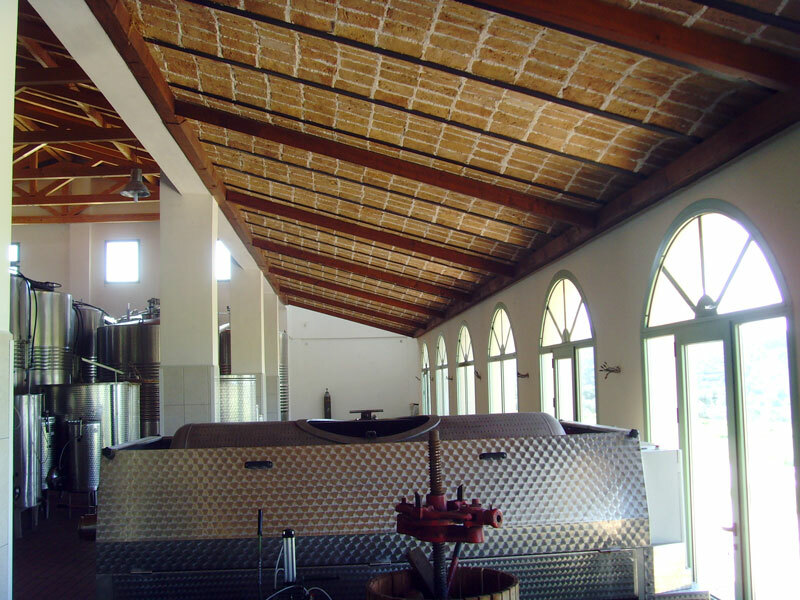 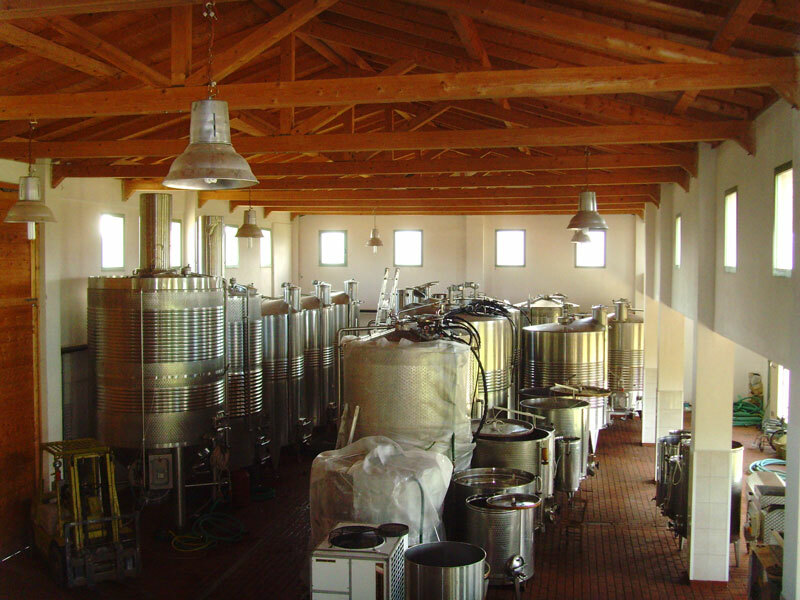 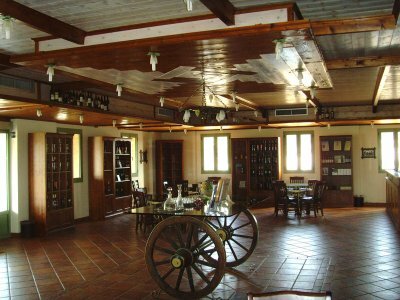 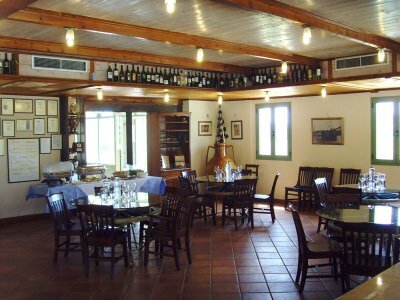 Tzivani estate’s biological wines are produced on the family’s slopping low output vineyards (every vine produces one bottle of wine). 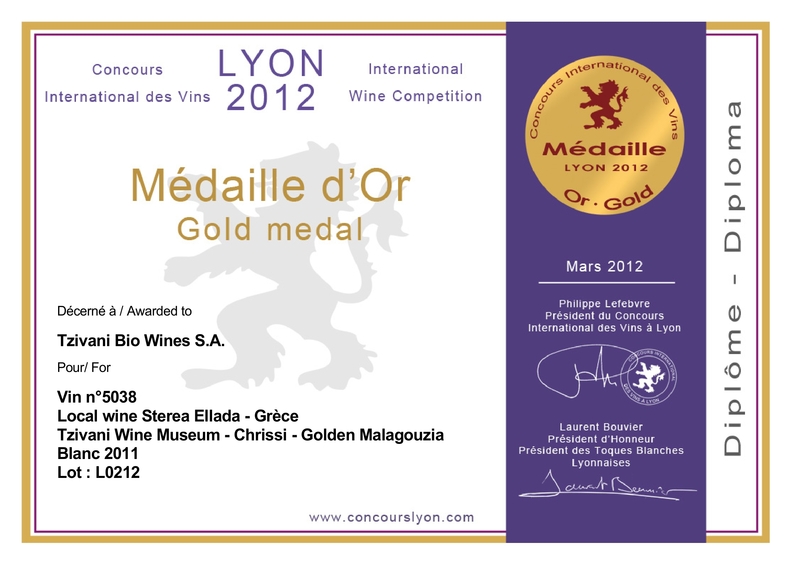 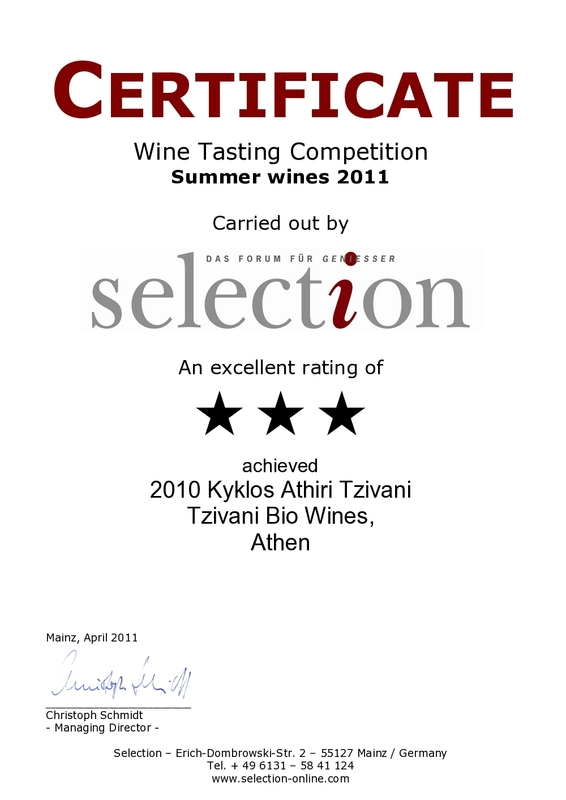 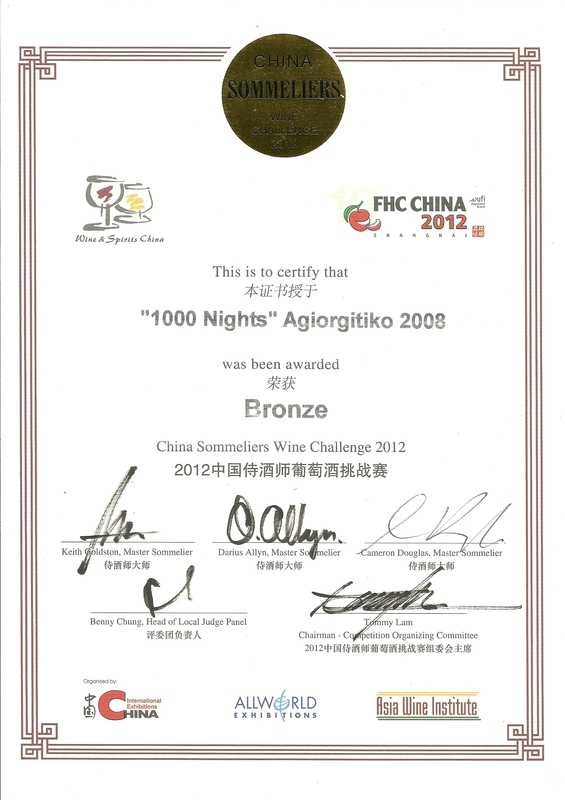 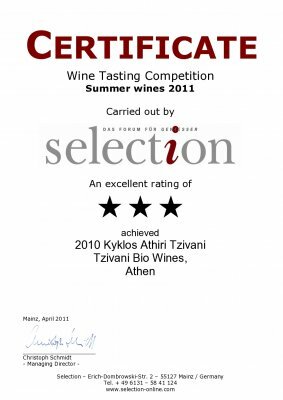 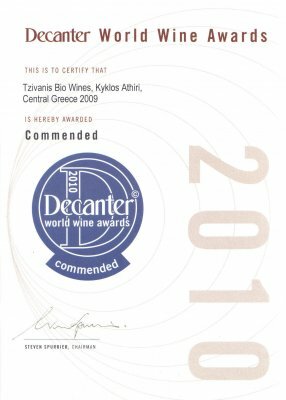 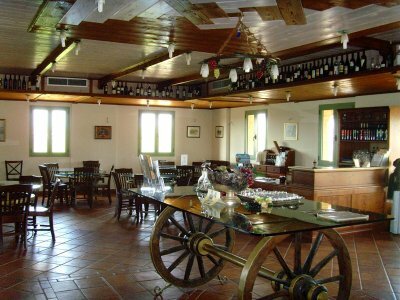 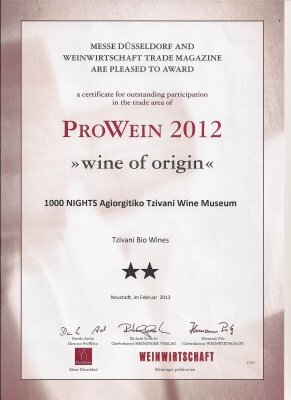 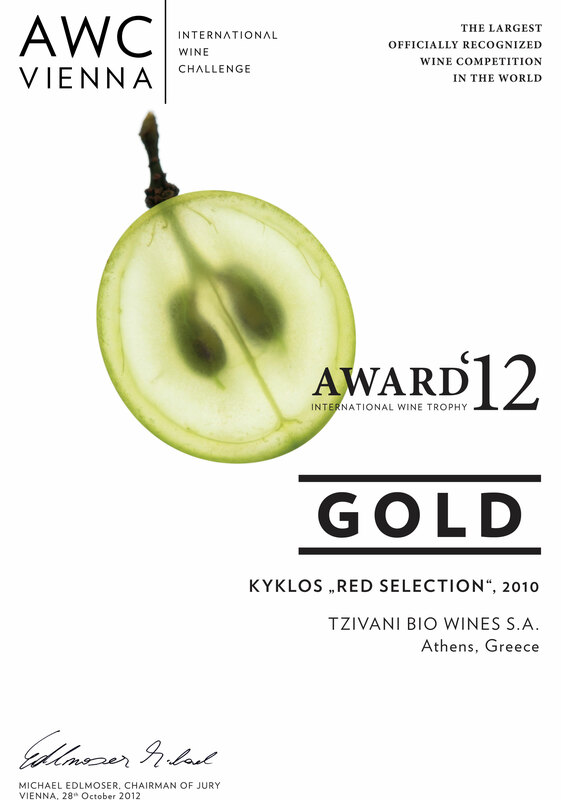 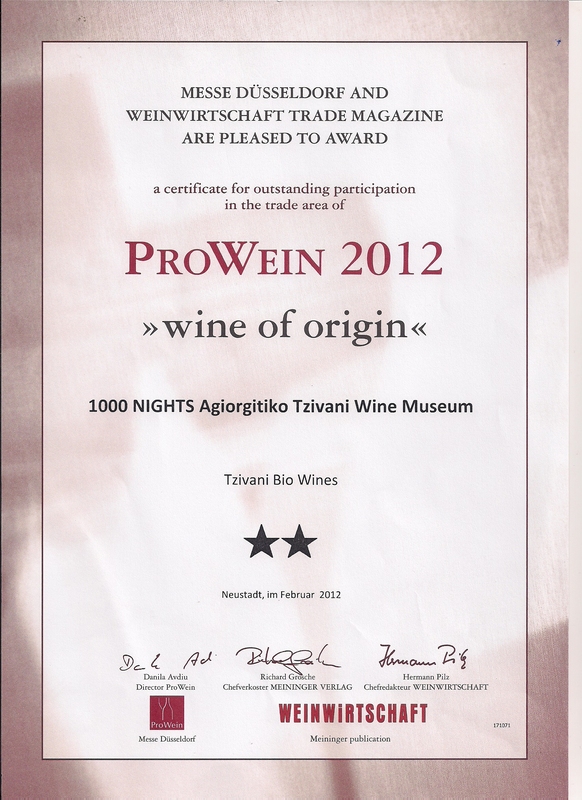 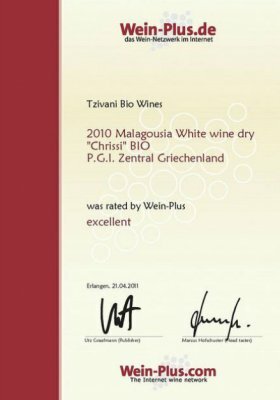 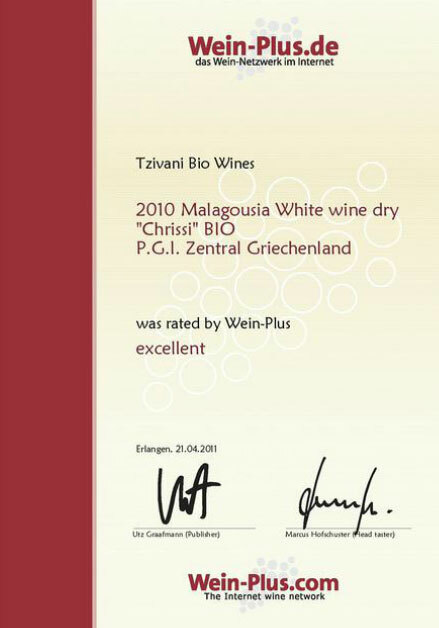 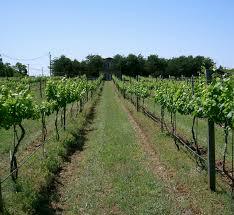 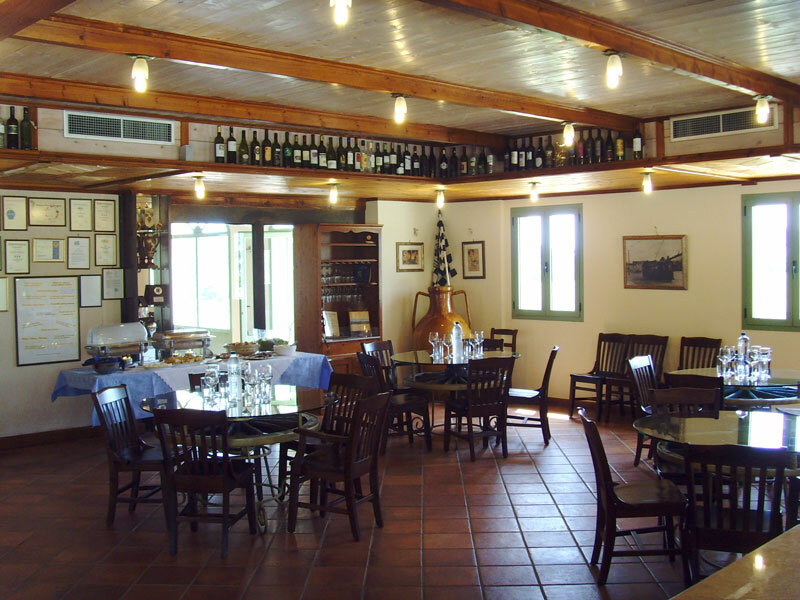 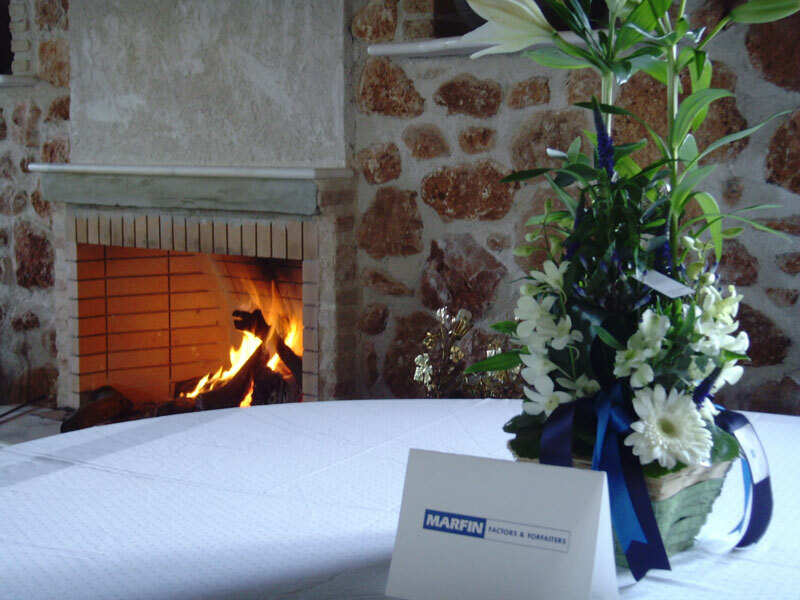 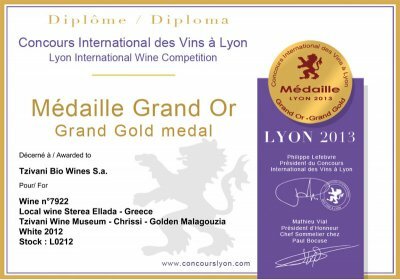 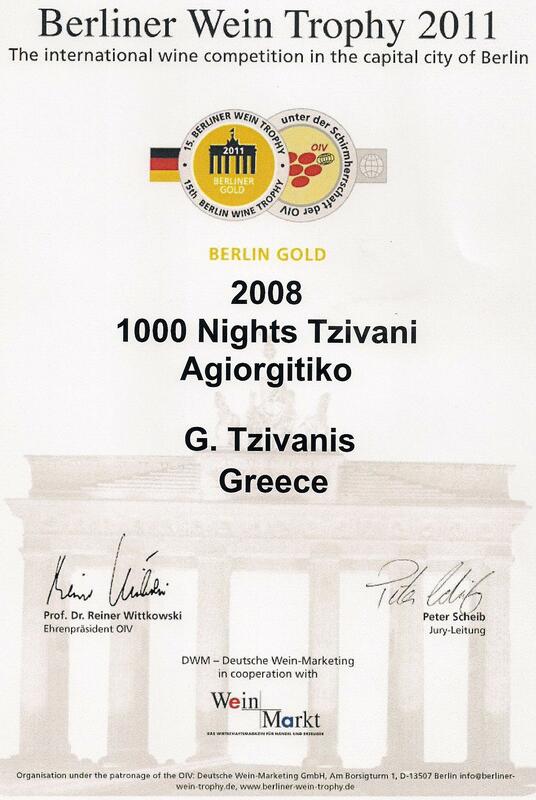 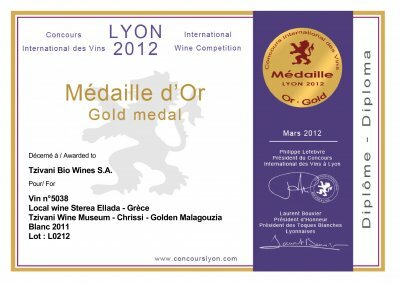 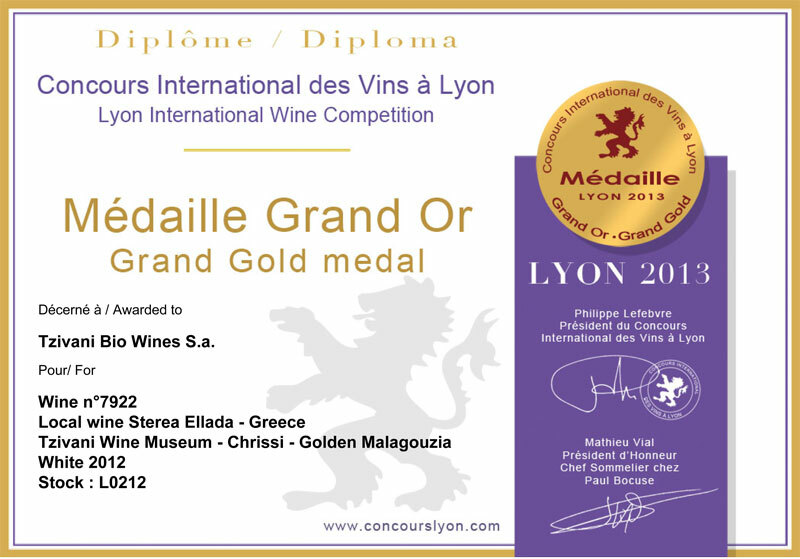 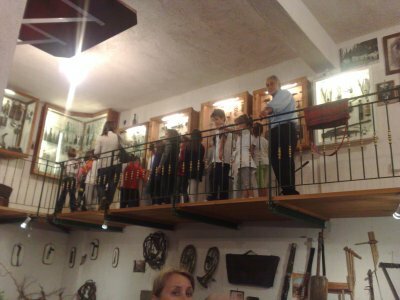 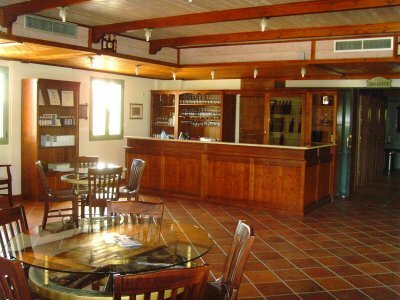 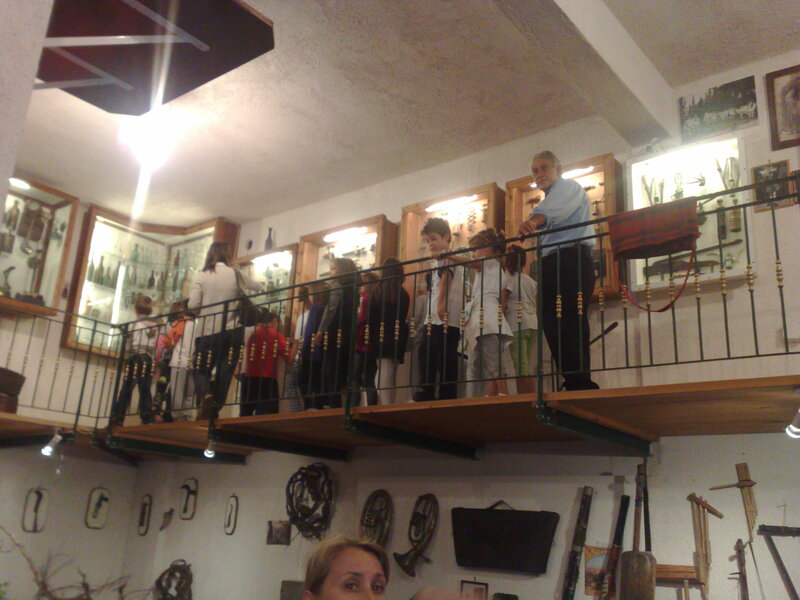 They have been honoured in many global competitions, and they are worthy ambassadors of Greek Branded Wines. 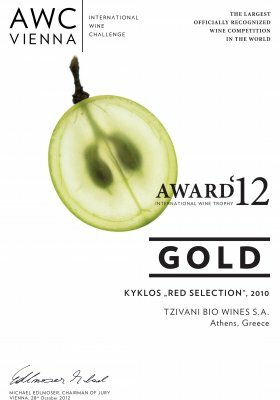 The family tradition is carried on by their son Yannis, a worthy third generation continuer, who after having finished his studies, pursues his parent’s passion and since 2010 has taken over the responsibilities involved in the harvesting of the vines and the winemaking on the estate.